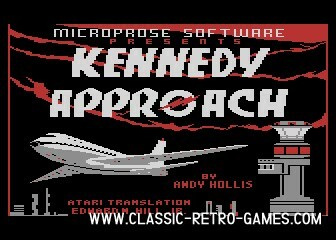 Kennedy Approach is a remake of the Commodore 64, Atari and Amiga game with the same name. This remake is insanely true to its original. Gameplay, graphics and sound are the same as the 1985 version. If you enjoyed the sim back then, make sure to check out this remake! Currently rated: 4.5 / 5 stars by 22 gamers.